Watch this short video, created by one of our former TA Groups, which describes the FYE Mentor position and responsibilities. Shout out to Mona’s TA Group for the awesome video! Be sure to check out the details below the video! 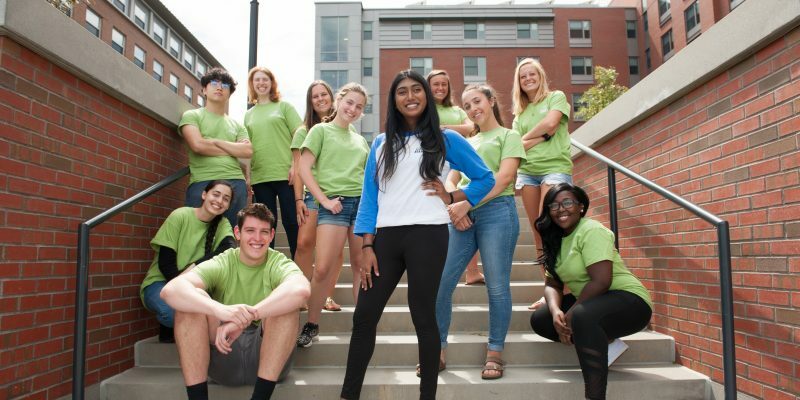 You too can make a difference in the lives of next year’s first-year UConn students, gain course credit, and grow as a leader by applying to be an FYE Mentor. 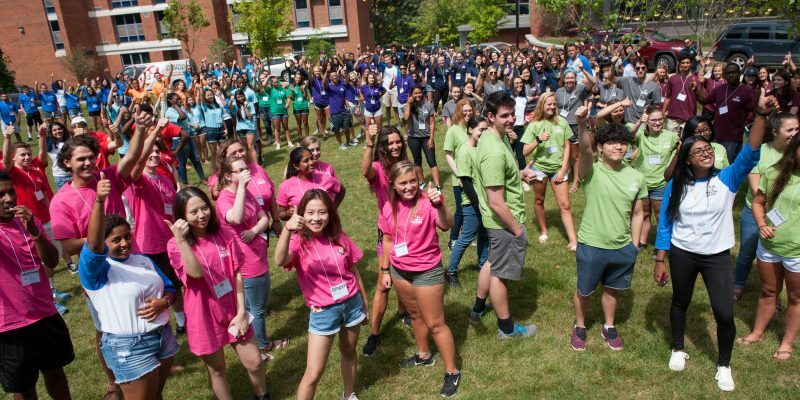 FYE Mentors are specially selected UConn students from across the University’s schools and colleges ranging in class rank from Sophomores to Seniors. 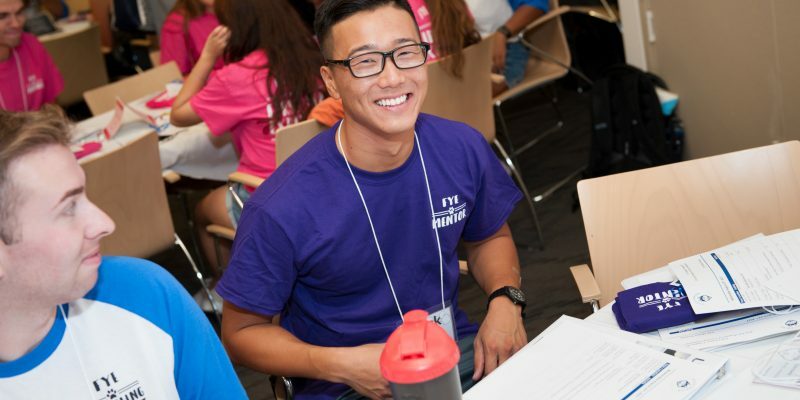 These students are given a unique opportunity to mentor an FYE class with a faculty or staff member. 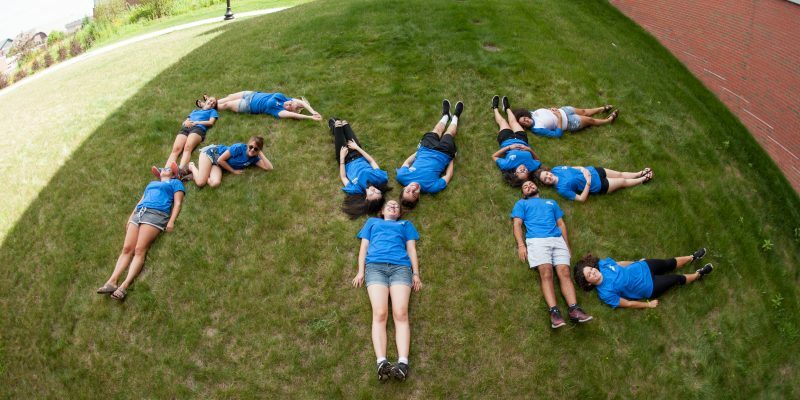 FYE Mentors play key roles in assisting first-year students with the transition to UConn. 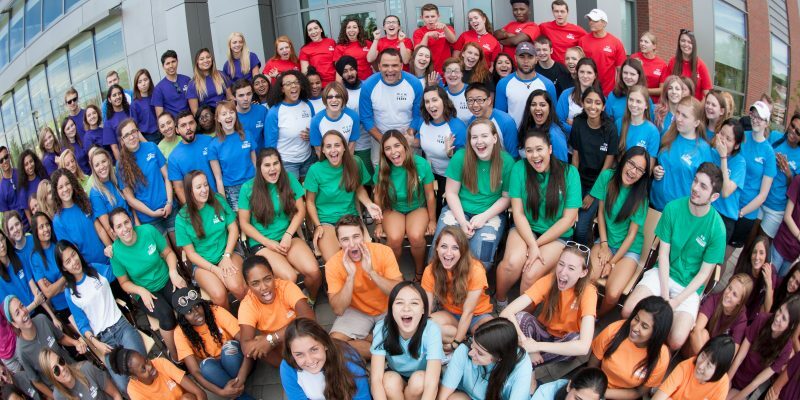 As FYE mentors, students gain leadership, teaching, communication, peer counseling, planning, and presentation skills. 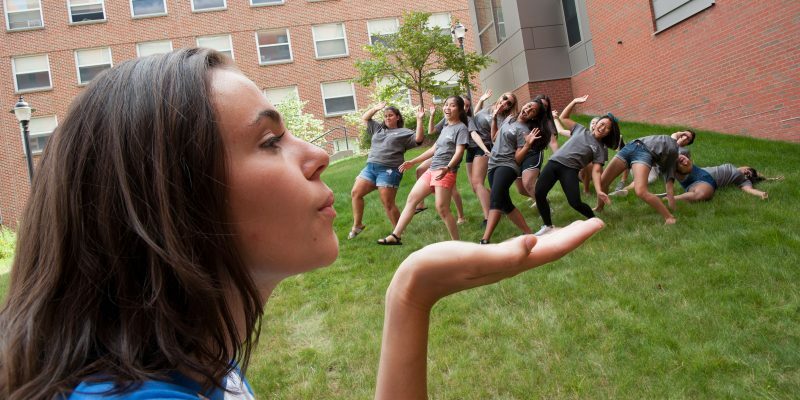 Mentors work cooperatively with instructors to serve as role models for first-year students. 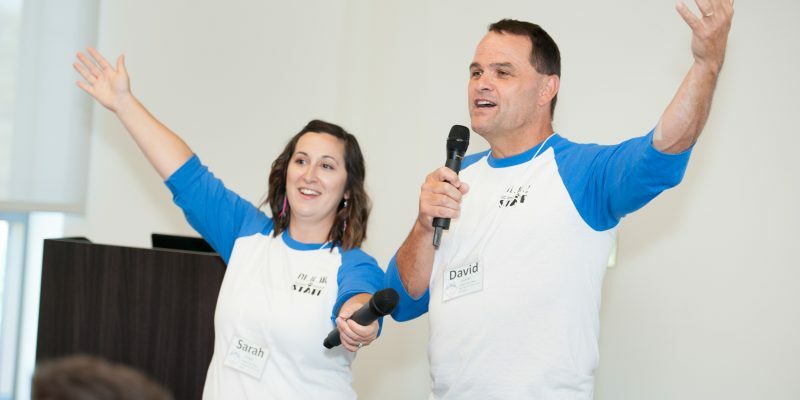 Potential FYE Mentors should be genuinely concerned with needs of new students and actively seek to aid them with their successful transition to the University. Mentors should be proactive in helping direct students to different opportunities and resources on campus. Above all they should serve as a “peer” resource that the students feel comfortable approaching at any time with questions or concerns. Applications are a multi-step process comprised of a written application, an in-person group interview, a group process interview, and a program contract. Those selected to be FYE mentors will be notified of their acceptance in April and placed in a course section that works with their schedule for the following fall semester. When do the mentor interviews take place? Interviews take place February 25th - March 15th, 2019. When will I know if I've been chosen to be an FYE Mentor? Mentors will know of their selection in April 2019. When does summer training take place? For the 2019-2020 school year summer training will take place Wednesday August 21st through Thursday August 22nd, 2019.